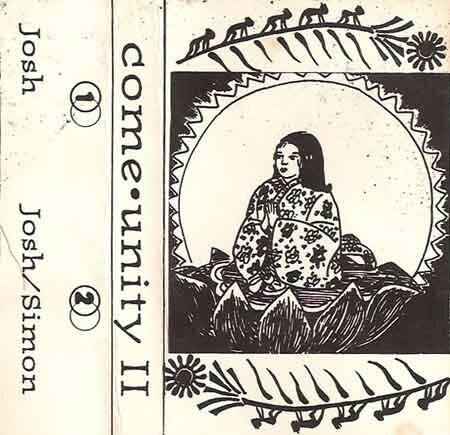 San Francisco DJ’s Josh and Simon are featured on this second tape, from a series of six, recorded at Come-Unity in 1993. 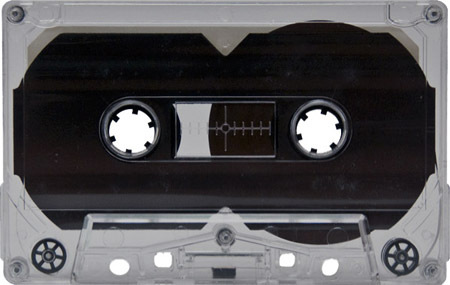 Listened to this today, tripped me out! I can’t imagine Josh or Simon playing half this stuff! Like Trouble Jazz and the really breakbeaty stuff. 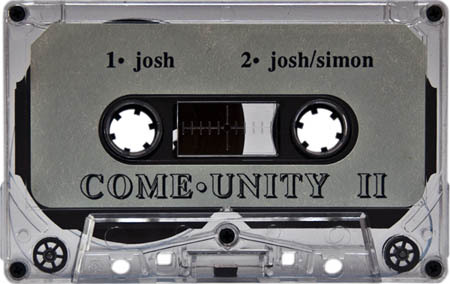 Simon was always dark and moody (music wise) and I can’t see Josh playing that either! I wonder when one stops and the other goes on?